Master James Marr, 7th Dan, teaches traditional Taekwon-do as envisioned by its founder, General Choi Hong Hi. Rather than trying to incorporate various fads, Marr teaches only Taekwon-do so that he can teach it correctly. 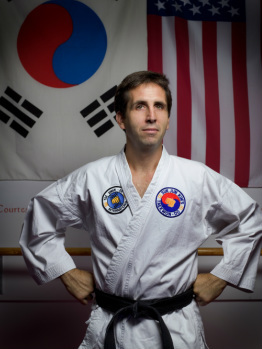 Marr opened his first school, Glen Ridge Taekwon-do, in Glen Ridge, New Jersey in 2002. Eleven years and over 1500 students later, Marr moved with his wife and two children to Shaker Heights, Ohio, to be closer to extended family. His first school continues to run under the leadership of Master John Meany. Marr considers his school to be a place of learning, not just a place to sweat. His students develop the technical skills involved in Taekwon-do, while getting a well-rounded workout. His method of teaching emphasizes the traditional values of discipline, practice, hard work, and focus. Promotions are based on each student's progress and not on an arbitrary timeline. Marr's goal is to help each student reach his or her full potential and, therefore, he expects his students to learn and practice with diligence and sincerity. Marr is a lifelong student of Grandmaster Suk Jun Kim, a direct disciple of General Choi and one of the few 9th Dan practicing today. Grandmaster Kim was chosen by General Choi to be an original member of the International Taekwondo Federation's Demonstration Team in the 1970s. Under Grandmaster Kim's tutelage, Marr has learned not only how to practice his art, but how to teach it most effectively. 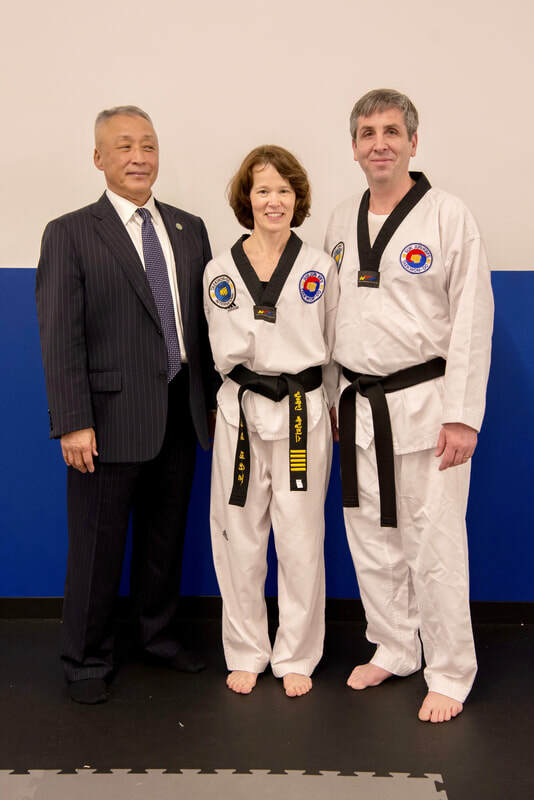 Although Master Marr's Taekwon-do is independently owned and operated, it maintains a close association with S.J. Kim's Taekwon-Do in Manhattan and Glen Ridge Taekwon-do in NJ. Master Marr's Taekwon-do is a member of Taekwon-do International, of which Marr is Vice President. MMTKD is a proud member of Shop Shaker; support local businesses!